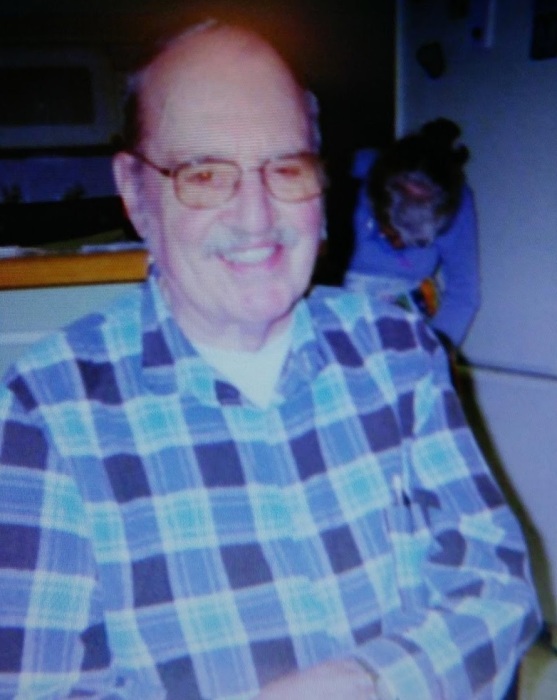 Dr. Laurence “Laurie” Dean Huestis, 83, of Tacoma died March 16, 2018. after a short illness. Laurie was born July 19, 1934, in Roseville, California, to Charles and Laura Huestis. His interest in chemistry and rocks was encouraged by a special high school teacher and later by college professors who served as role models. He earned his B.S. in Chemistry from UC Berkeley, and his Ph.D. in Physical Organic Chemistry from UC Davis. 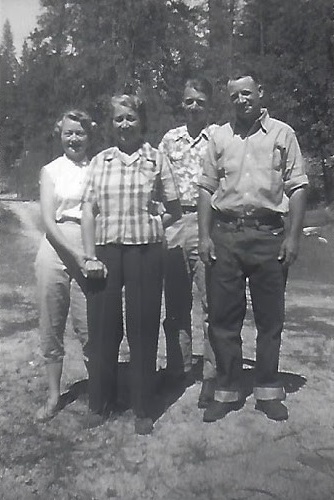 He married Bonny in Auburn, California, in 1958. Together they welcomed two children. Laurie taught at Pacific Lutheran University for 38 years as a professor of analytical, general and organic chemistry and also mineralogy--encouraging thoughtful, meticulous work; challenging students by answering questions with more questions; and eventually teaching children of former students. He began phased retirement in 1999 but remained connected to the department by teaching classes for a few years, maintaining lab equipment until this year, and doing research on special projects. As a young teenager Laurie began singing in the church choir with his dad. Through his life he sang bass in church choirs (even while on sabbatical out of state), barbershop choruses, and community choirs, including the Normanna Male Chorus of Tacoma and the South Sound Classical Choir. He was a member of Summit United Methodist Church, and Friends of Mineralogy. He enjoyed geology and mineralogy, building over many years an extensive collection of minerals which he donated to PLU and former students. 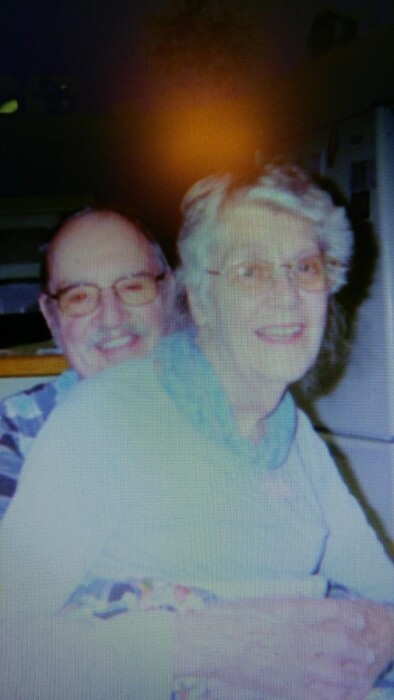 In his spare time he read extensively (especially mysteries), solved crossword puzzles, played card and board games, collected family history stories, square danced, judged local science fairs, attended mineralogy conferences and Elderhostel Lifelong Learning sessions, went camping, and enjoyed time in their garden as he and Bonny collected native plants and shared blueberries and vegetables with friends and neighbors. 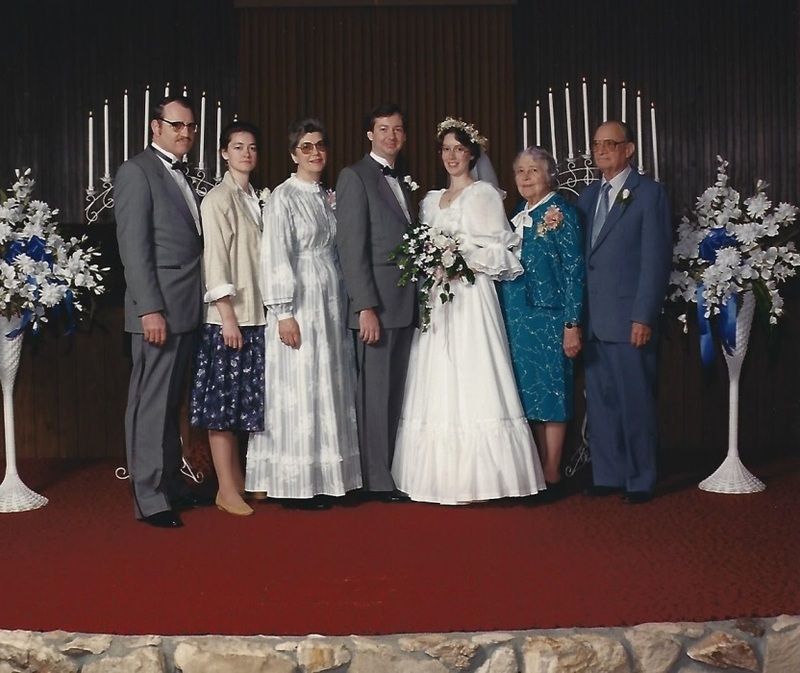 Laurie is survived by his wife Bonny; daughters Elaine (Steven) Isaak of Reedley, CA and Sharon (David Will) Huestis of Mentone, CA; grandchildren Kristen and Brian Isaak; sister Kathryn (Melvin) Boreham of Arizona; and numerous cousins. A memorial service will be held on Saturday, April 14, at 2:00 PM, at Summit United Methodist Church in Tacoma. Inurnment in California will follow at a later date. 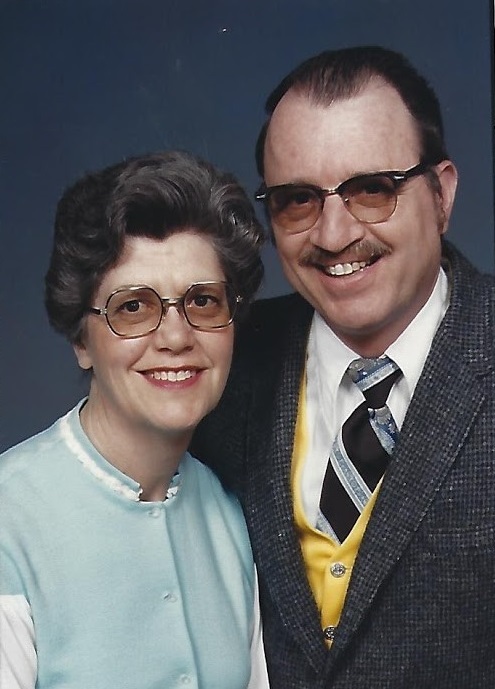 In lieu of flowers, the family suggests donations to the Laurence D. and Bonny M. Huestis Endowment for Faculty/Student Summer Research in Chemistry. Donations may be given online at www.plu.edu, or mailed to Pacific Lutheran University, Office of Advancement, 12180 Park Avenue South, Tacoma, WA 98447.